Carbon fiber is the center piece of the Zurich ‘Krypton’. 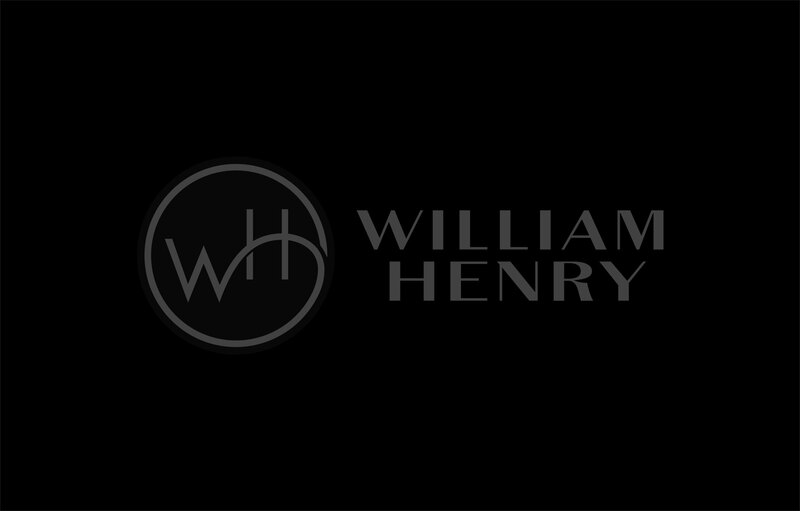 The William Henry money clip is made from aerospace grade titanium. With its inlaid carbon fiber and rainforest topaz Krypton is a handsome and unique gift that will last a lifetime. The ‘Krypton’ money clip is a functional personality statement featuring some of the unique materials and forged metals that are the hallmark of William Henry’s collections. A timeless heirloom to be proudly used for a lifetime before handing it down to another generation.